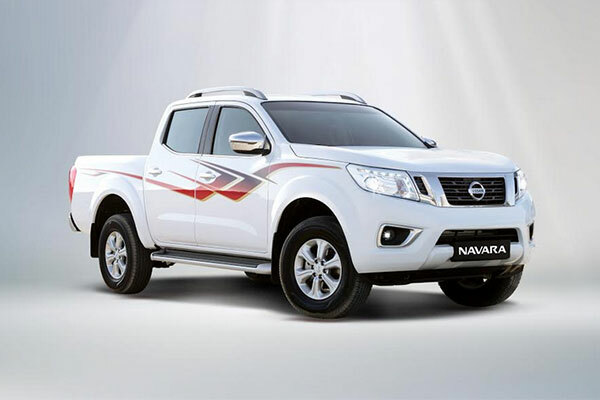 The pickup Nissan Navara, launched in 2016, made gains of 56 per cent compared to a pick-up segment decline of 16.2 per cent in sales during first half of 2018, said Arabian Automobiles, the flagship company of the AW Rostamani Group, the exclusive dealer for Nissan in Dubai, Sharjah and the Northern Emirates. Michel Ayat, CEO of Arabian Automobiles commented, “We’ve always been proud of our customer-centric stance for one absolute reason – We deliver on our promises. The proof of our commitment is in the increasing market share which reflects our strong presence and the enduring popularity of our brand. We attribute our growth to several factors but the primary gratitude goes to our customers”.